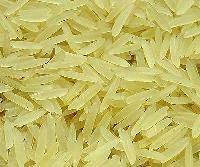 We are offering parboiled sita ratna parmal rice 6mm. Premium quality double silky sortex rice. Sita / ratna / parmal 6mm grain length= 6mmm broken= 1-2% moisture= 13% packed in 25kg high quality hdpe bags or as per customer requirement. also available in raw and steam variety. Our company guarantees to make delivery of bulk as well as retail orders of the product within the mutually decided timeframe. Buyers will not regret purchasing our products, as they conform to industrial quality management standards. 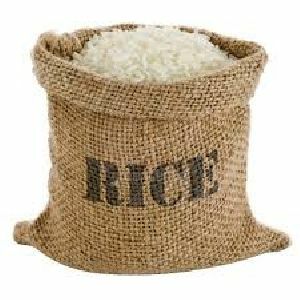 Our company is a growing name as a Manufacturer and Wholesale Supplier of Parmal Rice from Jamshedpur, Jharkhand. 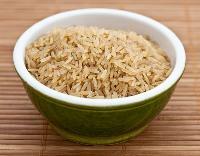 Parmal Rice supplied by us is popular owing to the taste and quality of the product. 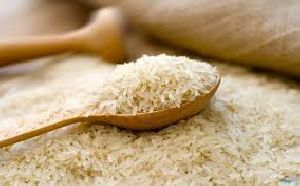 We are engaged in supplying our Parmal Rice to buyers across India. The taste, aroma and other qualities of the Parmal Rice are the reasons for its high demand. M G R Agro Products Pvt. Ltd.